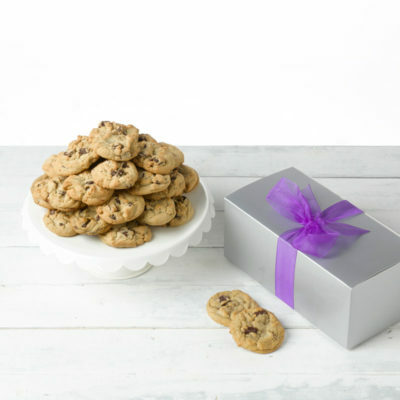 Award-winning desserts and treats made with the highest quality ingredients, just like mom used to make. 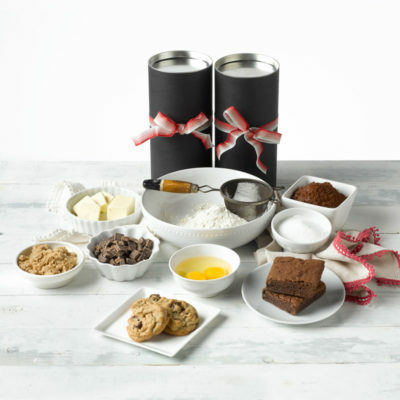 Hand-crafted collections of our most popular favorites for the foodie in your life. Najla's only uses the best premium ingredients to hand-craft all our desserts and treats. 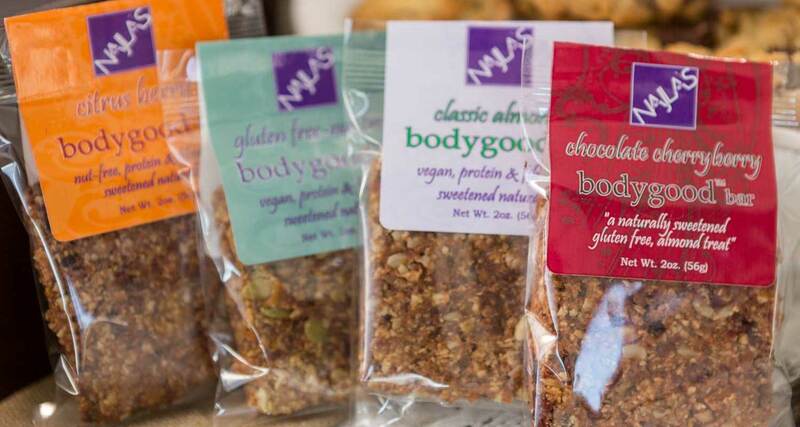 Treat your body right with one of our bodygood bars™, available in several delicious varieties. When making our desserts, we know they’re not going to be around for long. 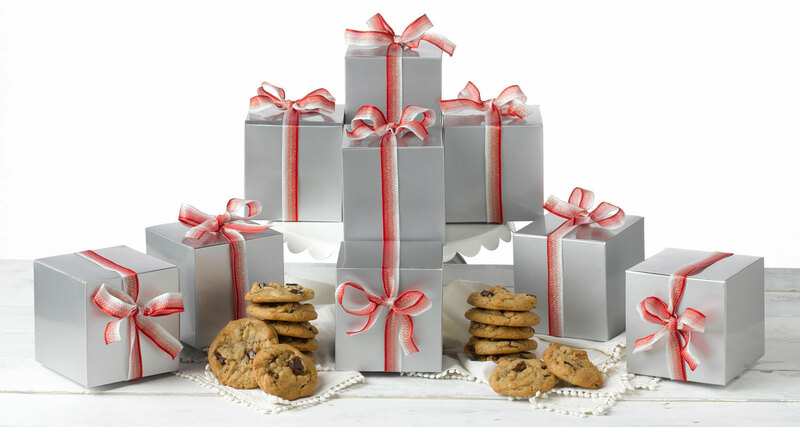 Our cookies, brownies, body good bars, pies, and shortbreads are meant to be eaten fresh, not left on a shelf. 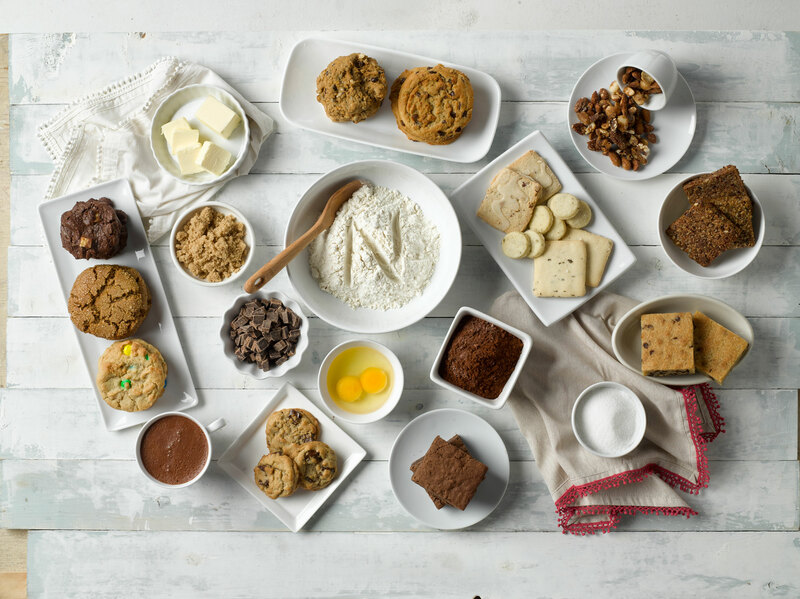 We’re baking homemade treats like you’d make at home—simply prepared, uncomplicated, all natural, and delicious. All Najla’s products are free of high fructose corn syrup, hydrogenated and trans fats, preservatives and artificial flavors. Delicious, uncomplicated recipes using the highest quality ingredients and made just the way you like them. 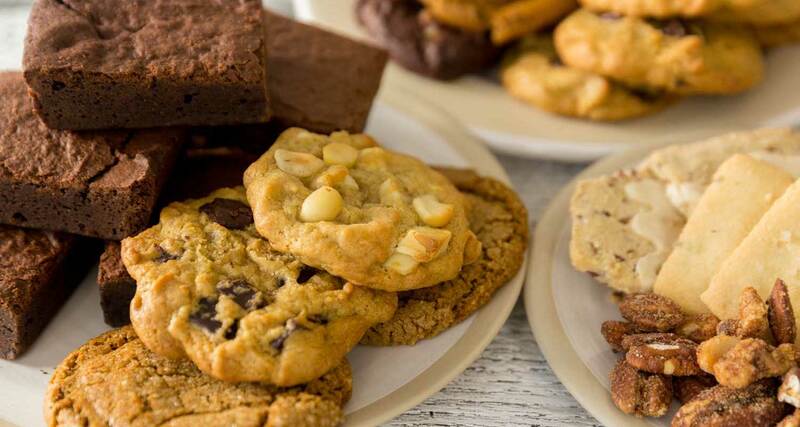 All of our desserts are baked fresh and shipped promptly to ensure you can enjoy them as they were meant to be enjoyed. 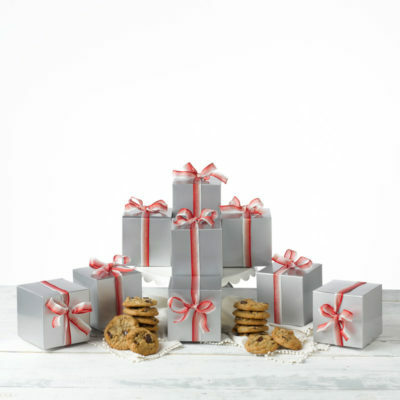 When you have more than one person on your list, these perfect "gestures of kindness" solve all your gift giving needs.